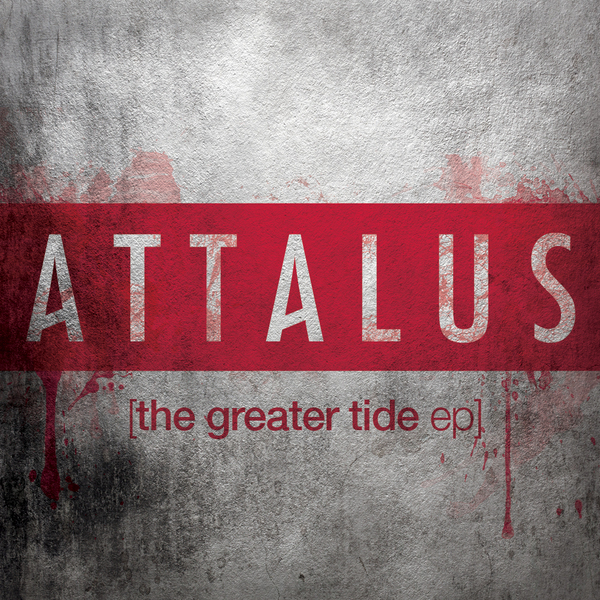 While Attalus is new to the music scene, the North Carolina-based quintet proves to be a promising band. Their debut, The Greater Tide EP offers an appealing alternative rock sound that can best be described as Thrice meets House of Heroes. Attalus will keep listeners on their toes with frequent change-ups in style and rhythm. Take the second track “The Rich and Poor.” On the verses, it encompasses a crisp, fast-paced drum beat, sizzling guitar riffs, and a faint piano motif that graces over top of it all. The chorus takes a slower rhythm and melancholy chord progressions, putting the focus on the hook-laden melody. Another musically intriguing track, “Behind Your Eyes” starts full but quickly strips down to a simple, piano chord progression and a driving kick drum. The song builds momentum as instruments are added back. During the bridge, vocalist Seth Davey shows off his upper range, which is strikingly similar to that of Matt MacDonald from The Classic Crime. The Greater Tide is as solid as debuts come. The production is a little rough, but this is a minor detail. From the impressive guitar work and complex rhythms to the thought-provoking lyrics, Attalus sound more like seasoned pros than newbies. This is definitely a band to watch.